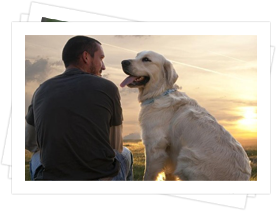 Henderson Pet Memorial is a local business that our funeral home works with. Click here to visit their website. Individual, or private, cremation is a process where only one pet is present in the cremation chamber, similar to the process used for human cremations. 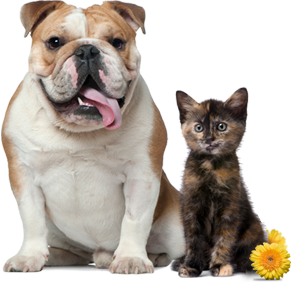 After cremation, we remove your pet's cremated remains from the chamber and return them to you in an urn of your choice. Our viewing room gives your family the option to be present for a private cremation. Many who choose to view the cremation do so as a way of bringing closure and allowing their family to say a final farewell to a beloved pet. 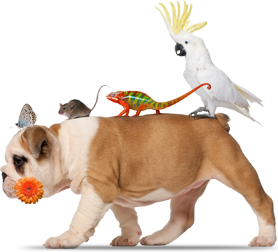 Partitioned cremation means that your pet shares space in the cremation chamber with other pets. 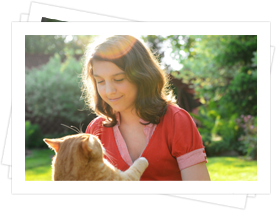 Because each pet is placed in a designated area and clearly identified with a stainless steel ID tag, we're able to ensure that you'll receive the cremated remains of only your pet, returned to you in an urn of your choice. Communal cremation is for pet owners who do not wish for their pet's cremated remains to be returned to them, but would still like to care for their pet's remains in a degnified and loving way. In a communal cremation, multiple pets are cremated remains are spread on private land by one of our staff members.